Looks nice,but I don't think I've ever seen this cartoon. 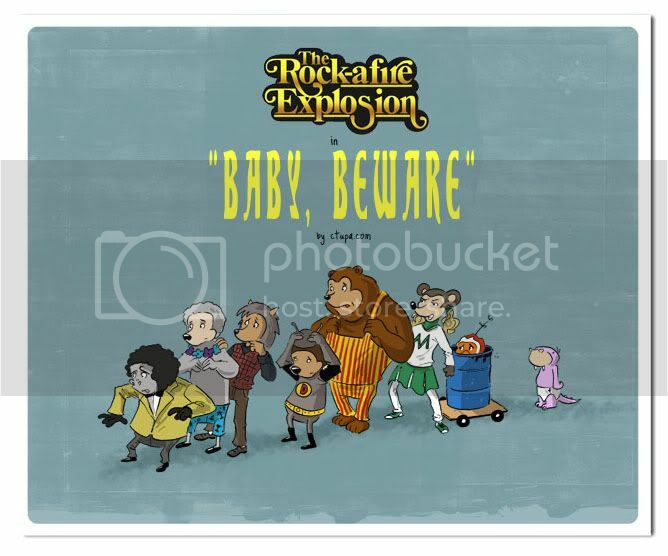 To be honest, The Rock-Afire Explosion wasn't a cartoon series. Instead, it was the animatronic robot band back from Showbiz Pizza throughout the 1980s. 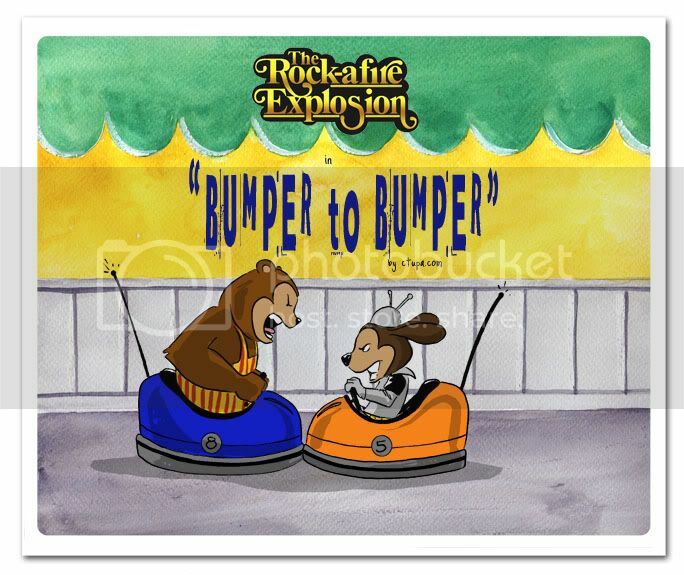 It was a lot similar to Chuck E. Cheese's by the way. 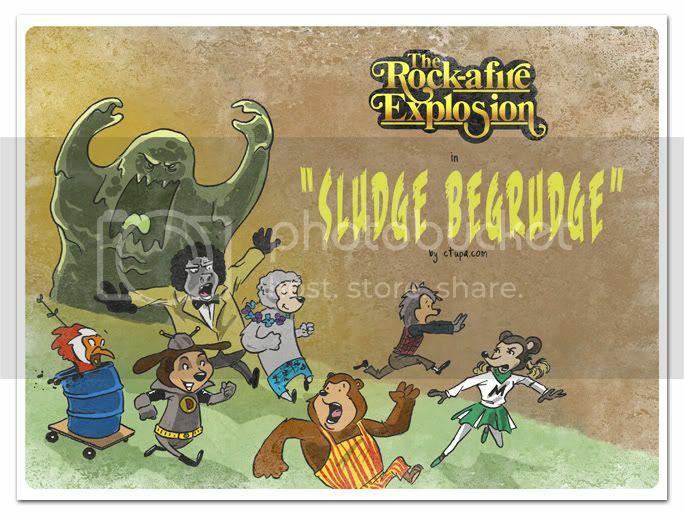 Ontopic, those were excellent title cards for a Rock-afire Explosion animated series, if one were to exist.